KNOWN ISSUE: Week 5 challenges available in 0 seconds. Week 5 challenges will be available on 05/31 at 4am ET/8am GMT. This was an intended change to push back Weekly Challenges to Thursdays. 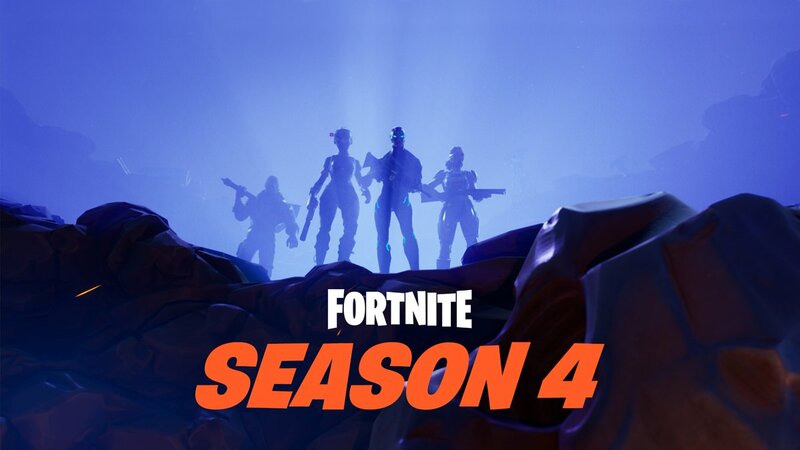 It seems as though there will be an update this Thursday, v4.3, but the remaining updates may still occur on Tuesdays after this week. We will keep you posted when we find out more information. The next update will introduce Shopping Carts as we’ve never seen them before and the Self Refund System will also be reintroduced to Fortnite Battle Royale.